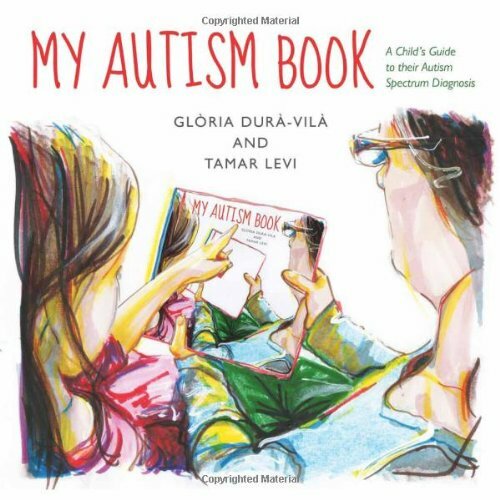 Gloria Dura-Vila is a consultant child and adolescent psychiatrist working in the Surrey and Borders NHS Trust with a main clinical interest in Autistic Spectrum Disorder (ASD). She is experienced in assessing, diagnosing and treating children and young people with ASD, and she works closely with parents and educational and social services. 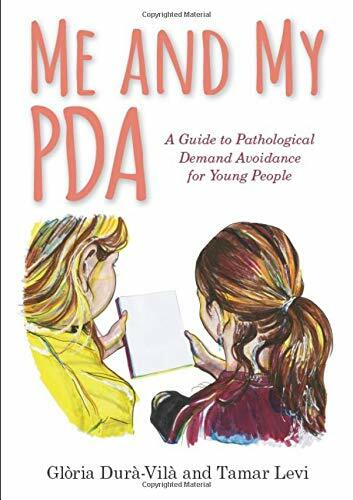 She is passionate about the importance of communicating the ASD diagnosis to parents and to the child in the best possible way. She is an Honorary Lecturer at University College London, Department of Mental Health Sciences.